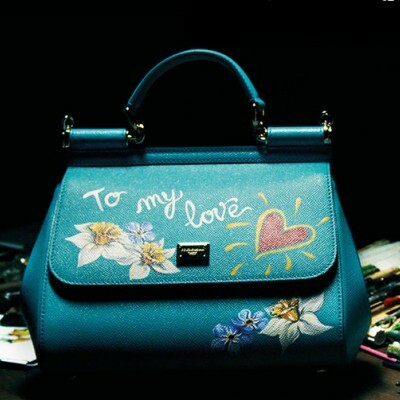 Join Dolce & Gabbana to discover Italian craftmanship at its handbag painting event. 02. 13. 2019 – 02. 14. 2019, 11 a.m. to 8 p.m.